The cables are used as balise cables for ERTMS (European Rail Traffic Management System) railway networks. 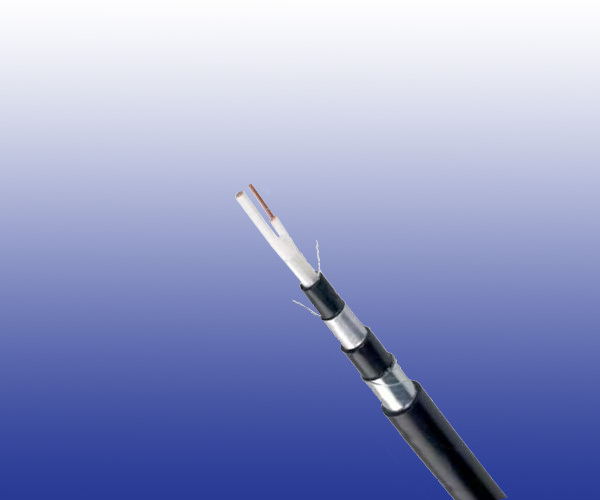 The cables are armoured and can provide low reduction factor. Conductors Solid annealed copper, 1.6 mm nominal diameter. Stranding Conductors will be stranded with dielectric fi llers in order to get a circular core shape. Core Wrapping Plastic tape (s) with overlapping. Screen Aluminium/polyethylene tape longitudinally applied and overlapped. Drain Wire Tinned copper drain wire. Armour Two galvanized steel tapes.